A fun way to learn about 3D Shapes in math class is to combine Geometry and Art! Two fun shapes to make are Tetrahedrons (4 sided figures) and Octahedrons (8 sided figures). Lots of math can be learned by making these fun shaped ornaments and they will look great on the Christmas Tree. To learn more about these shapes and to get directions, click on the links below. Tomorrow is December! Wow, where does time go? To get ready, I made a little holiday math chart for the kids. Do you use 100 Number Charts with your students? If you do, here's a new one to add to your collection. This one has a cool Christmas graphic of kids singing carols from My Cute Graphics that the children can color. To grab this chart, click on the link below to go to my website, then click on FREE Worksheets. Also I want to remind you about the wonderful Great Blessings Giveaway going on this week at Learning for Keeps. You can win fabulous teaching resources to use with the kids. Just click on the picture below to go to the Giveaway. (My donation to the giveaway, Shape Bingo, is in Giveaway #3). Also if you need a last minute craft to make with the kids or to keep them occupied today; here's a cute, fun turkey made with a recycled toilet paper tube. It can even be used as a real napkin holder! Just click on the picture to get directions. Happy Thanksgiving! Many Blessings to you and your families! 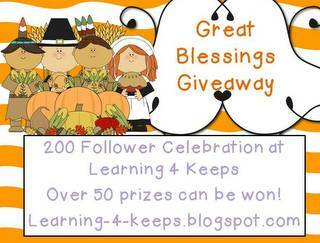 Leah at Learning 4 Keeps is having a Great Blessings Giveaway! There are 4 different giveaways! Enter 1, 2, 3, or all 4!!!! There are 50 different prizes! My donation is in Giveaway number 3! I have donated my 2D SHAPE BINGO GAME. There are many, many other fabulous products also! Click on the SHAPE BINGO GAME picture above to learn more about my product. Click on the top picture to see all the other products that you can win and to ENTER the GIVEAWAY! Good Luck! I hope you WIN many, many fabulous Teaching Products! If you stopped by yesterday, I had a Pumpkin Odd and Even Coloring Page with 1 and 2 digit numbers for the kids. You can find the post here. Today I have a similar worksheet with Turkeys and 3 digit numbers for your students. Students will need 2 crayons, markers, or colored pencils (brown and orange). You can grab this mathematics worksheet also at my website. Just click on the link below and go to FREE WORKSHEETS. If you'd like to read my post on making a simple, inexpensive Turkey Craft click here. Could your students use some practice with ODD and EVEN NUMBERS? Here's a little pumpkin worksheet that they can use to practice finding odd and even one and two digit numbers. 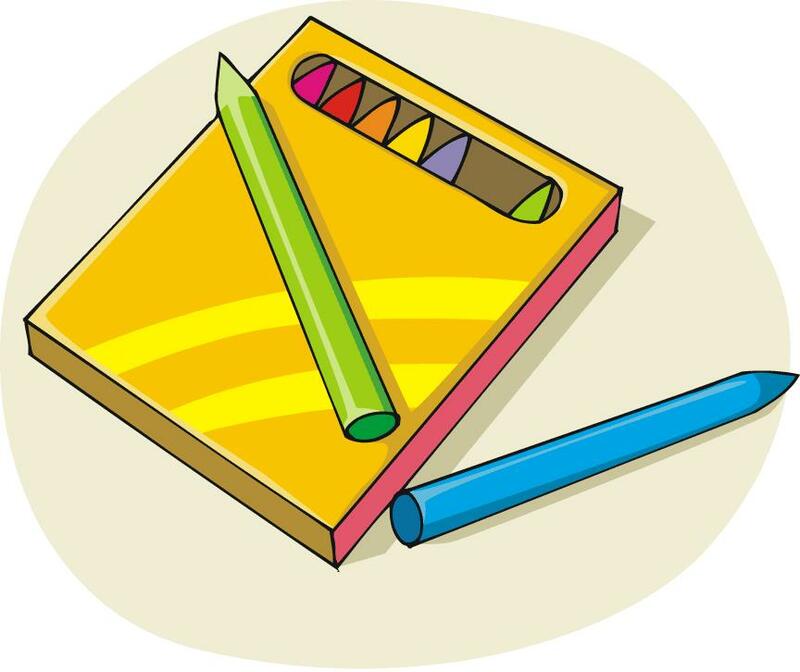 They will need 2 crayons, markers, or colored pencils (green and orange). You can grab this fun mathematics odd and even worksheet for kids at my website. Just click on the link below and go to FREE WORKSHEETS!